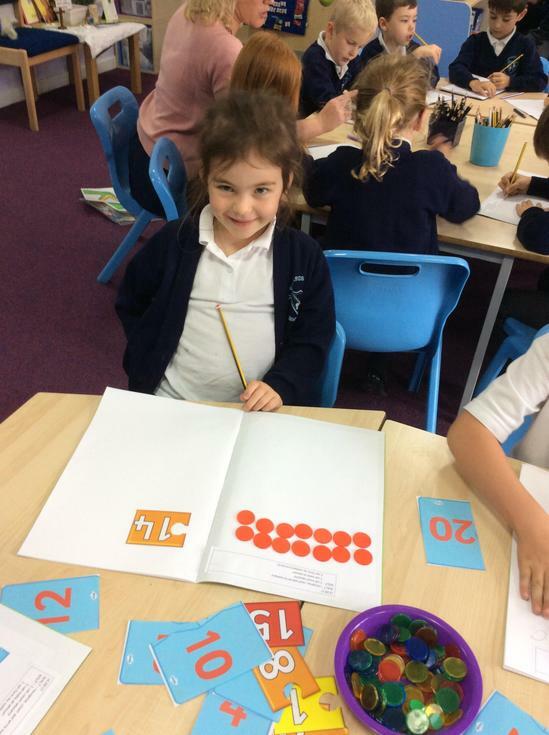 We follow the National curriculum, whose aims in maths are that all pupils become fluent in the fundamentals of maths, are able to reason mathematically and can solve a range of problems by applying their mathematics. 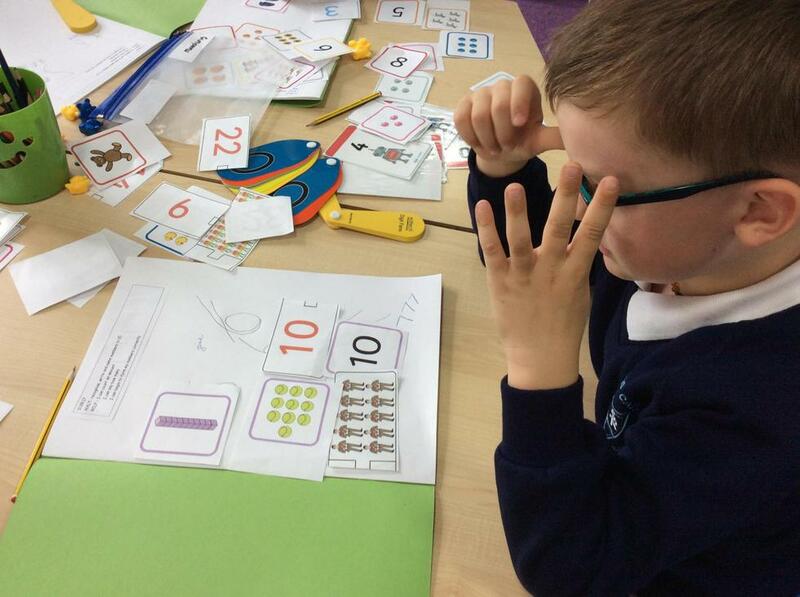 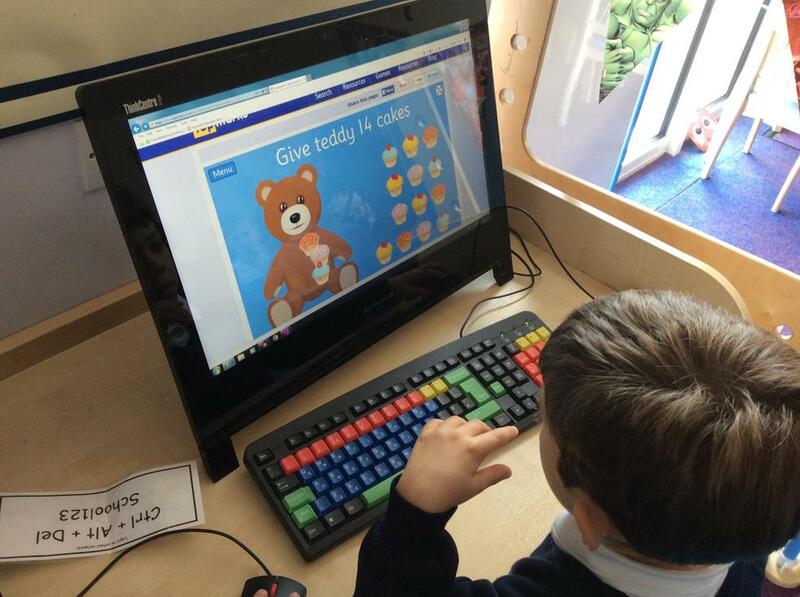 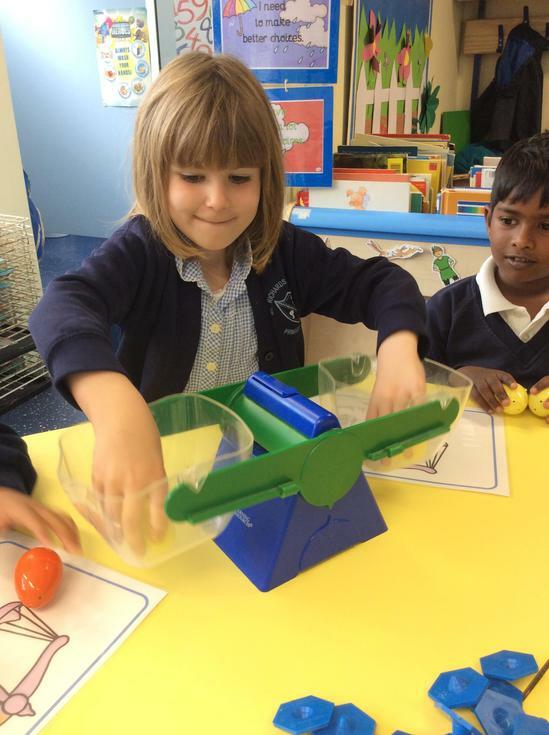 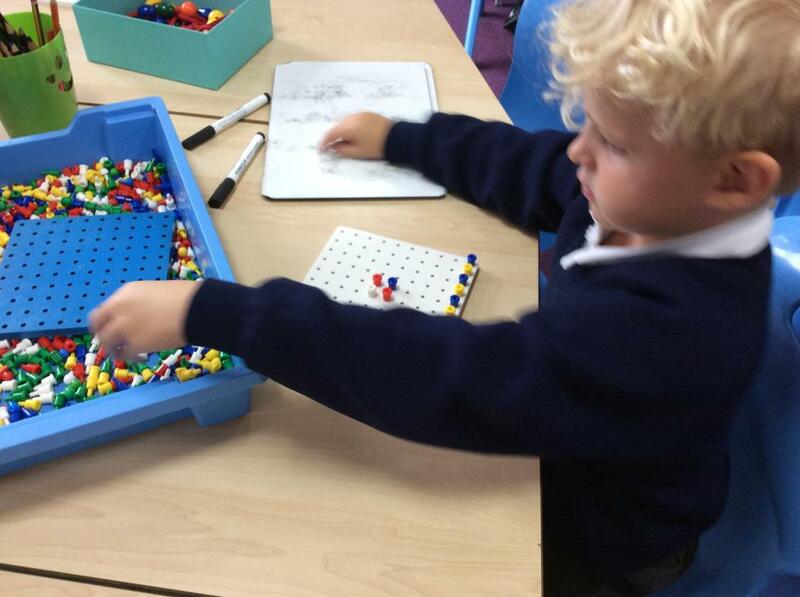 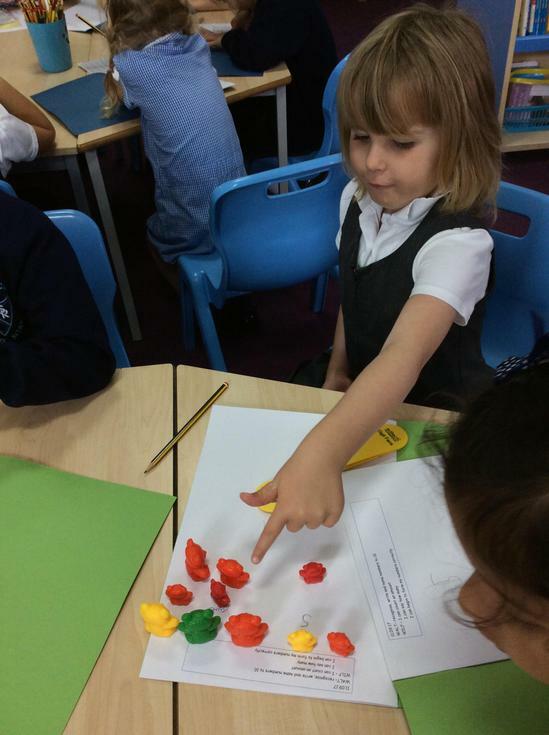 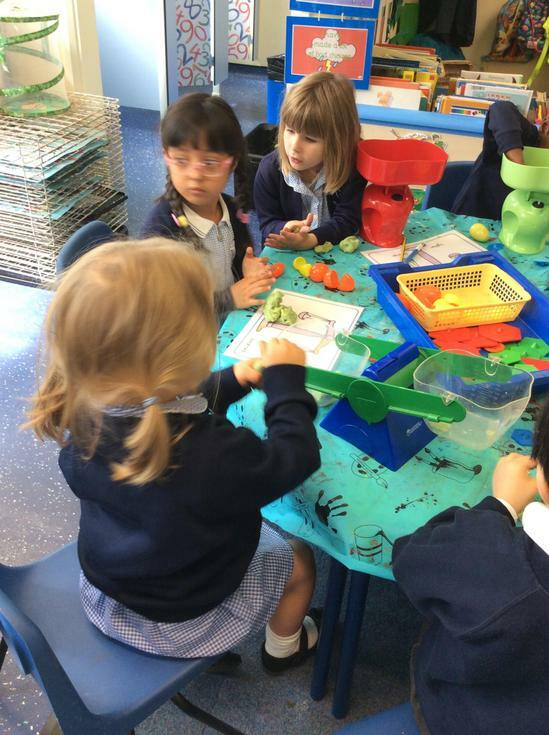 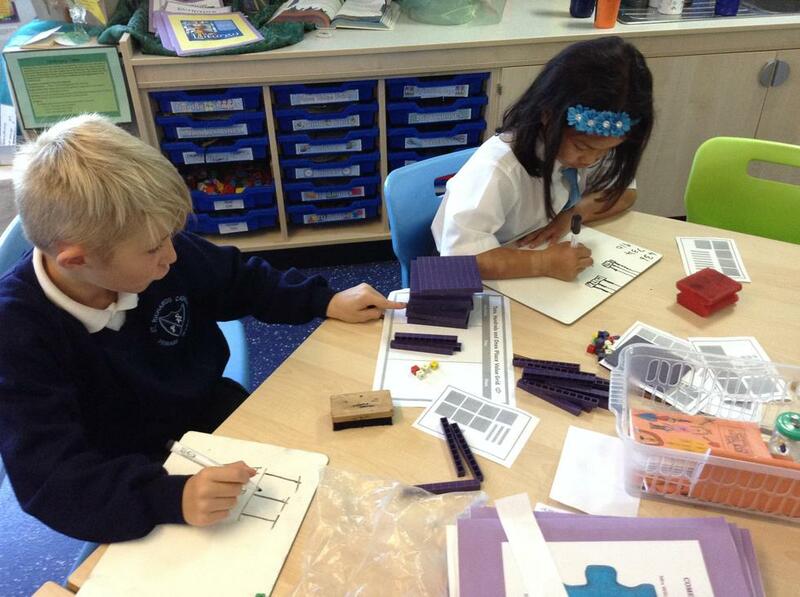 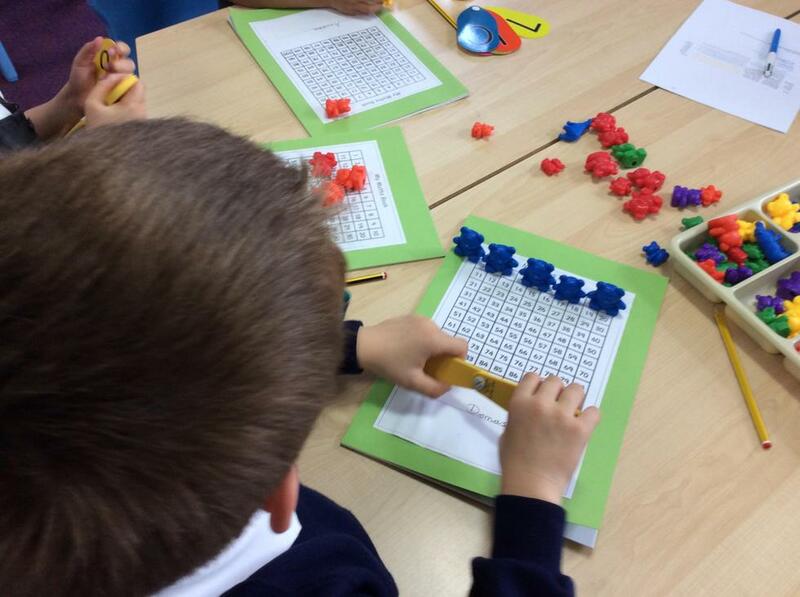 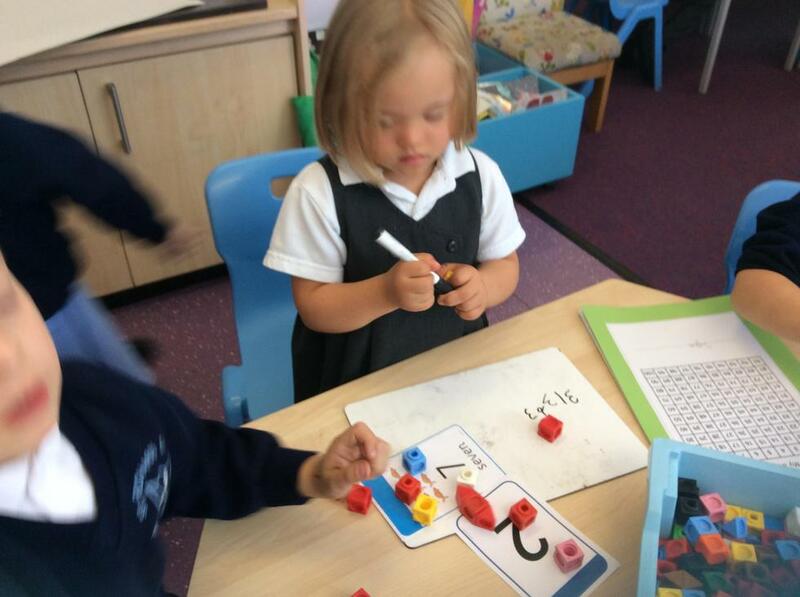 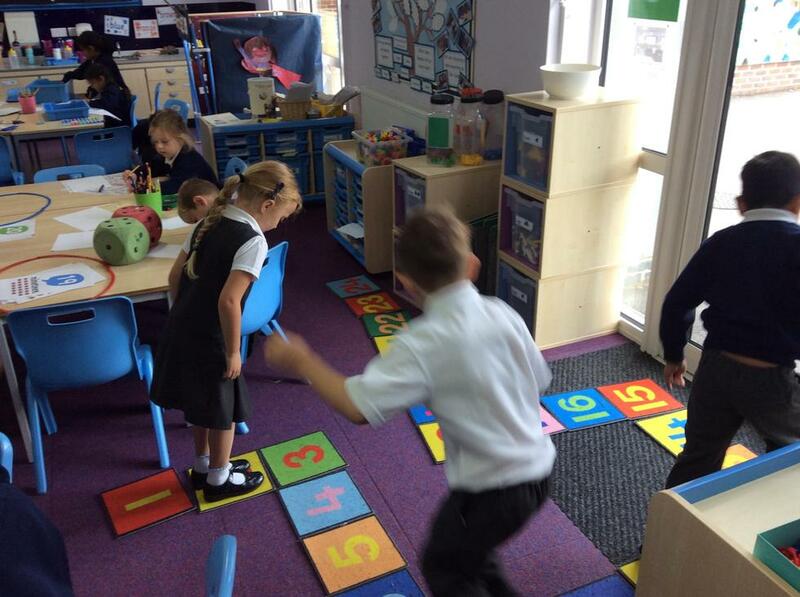 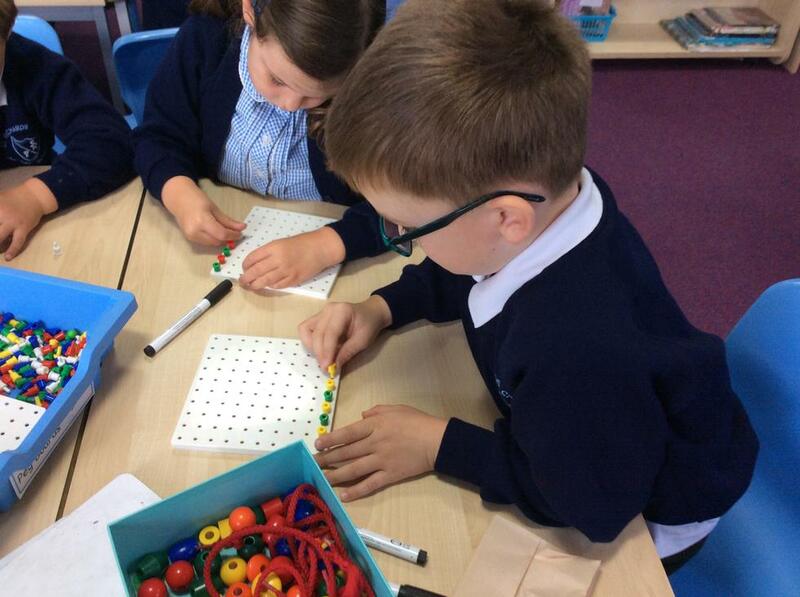 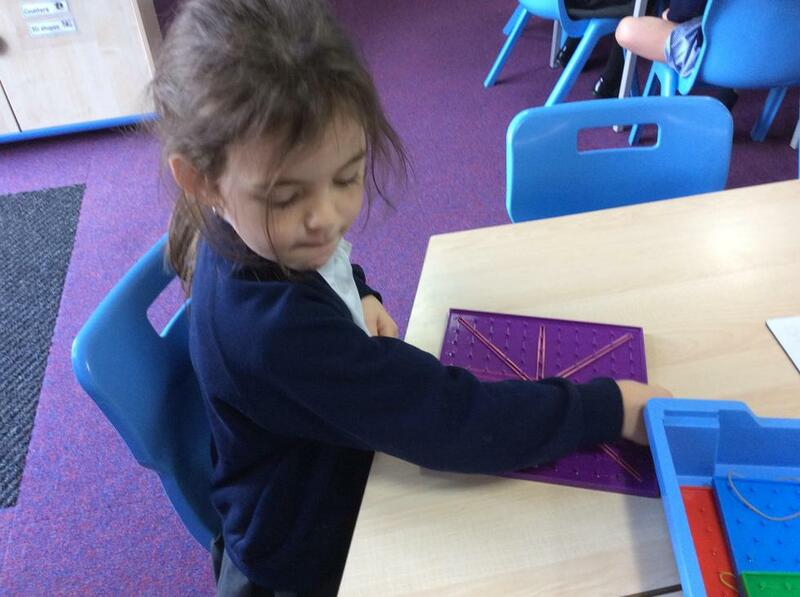 Across Key stage 1, the principal focus is for pupils to develop confidence and mental fluency with numbers in all 4 operations, and often use practical resources to help. 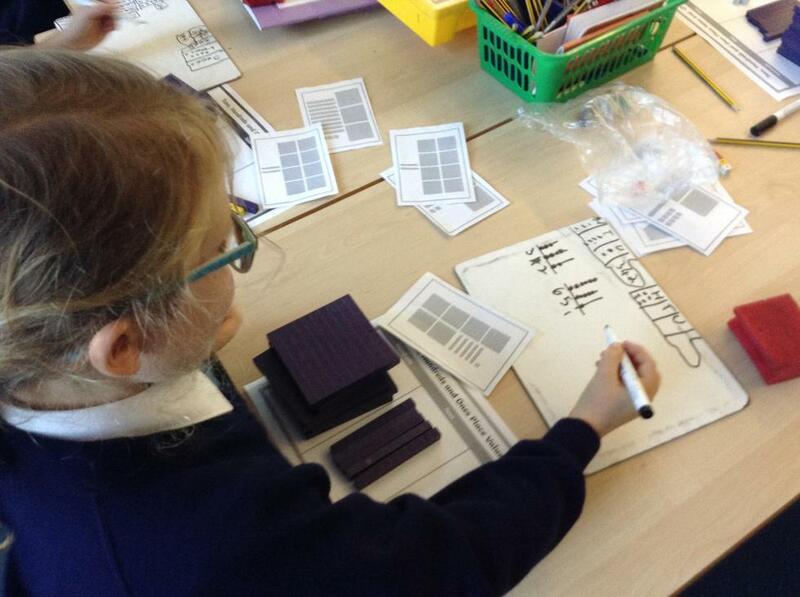 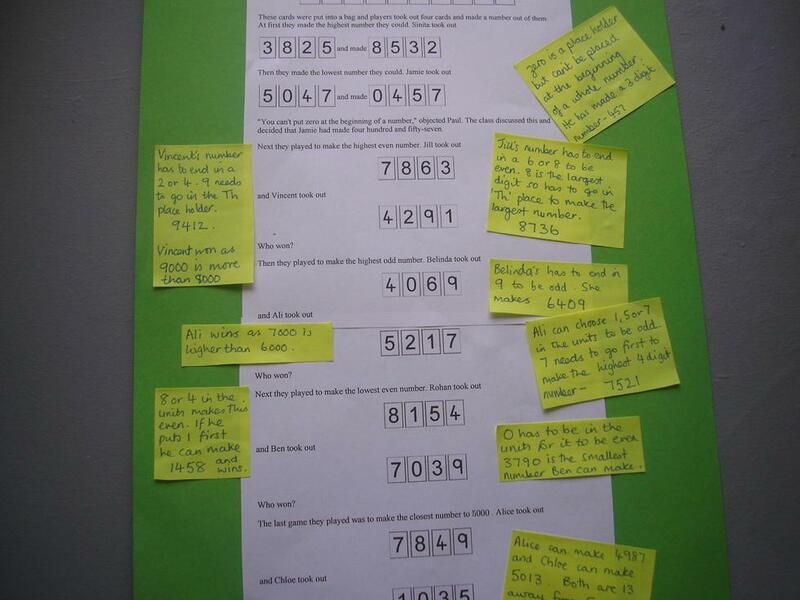 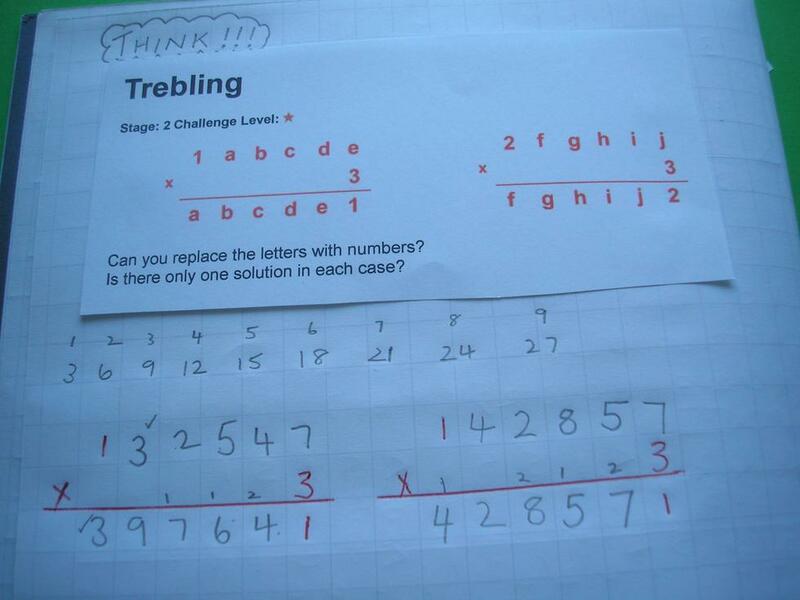 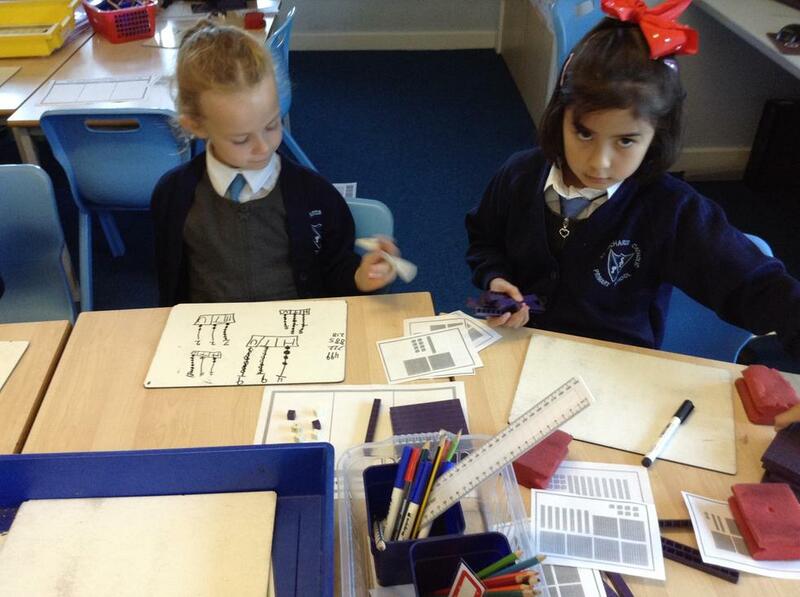 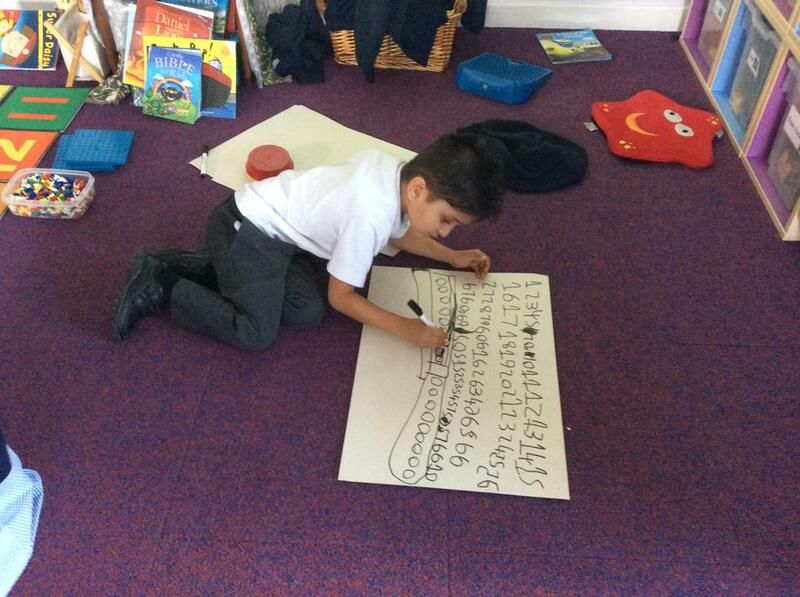 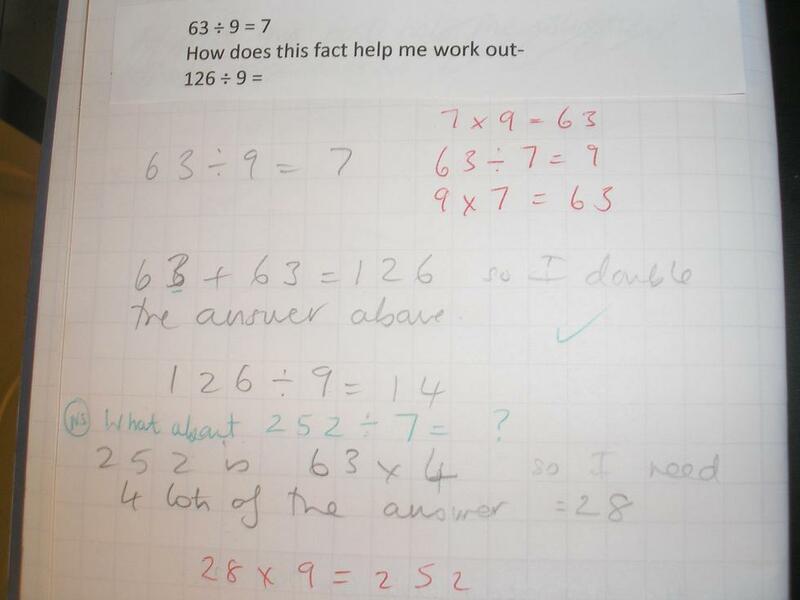 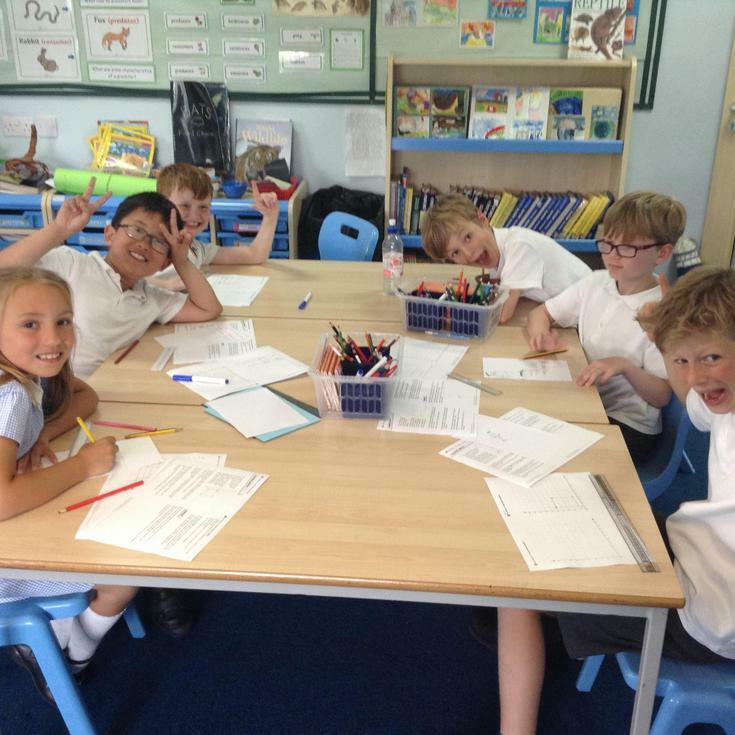 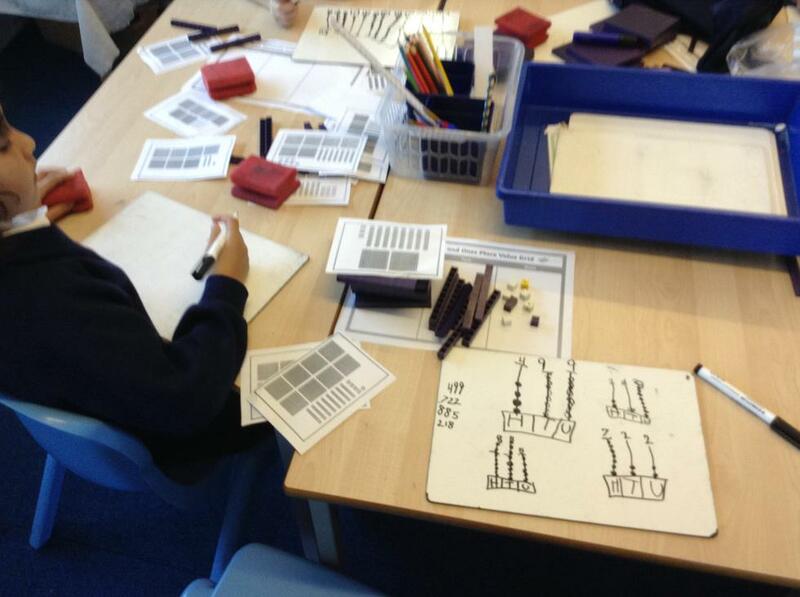 They are gradually introduced to formal methods for written calculations in Number from Year 3 and we have agreed methods for written calculation for addition, subtraction, multiplication and division. 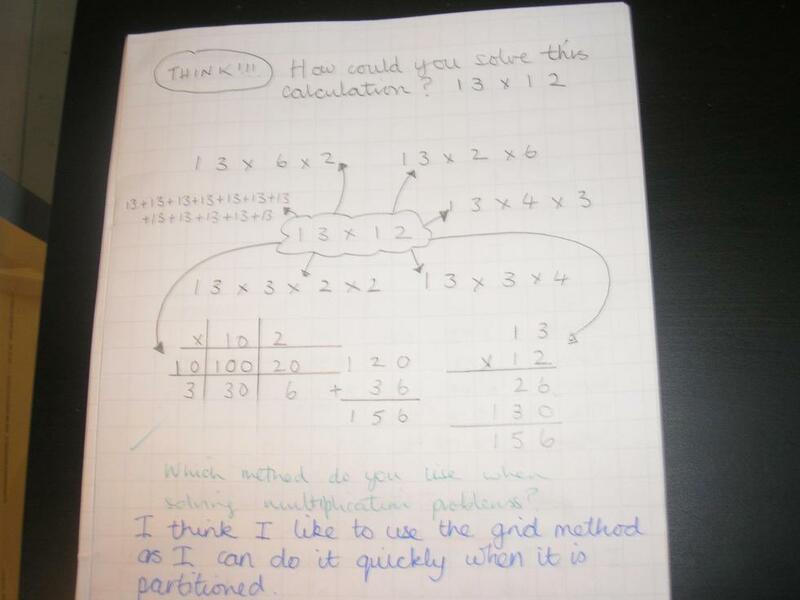 Copies of these methods are available in the documents below -Calculation policy Ladders. 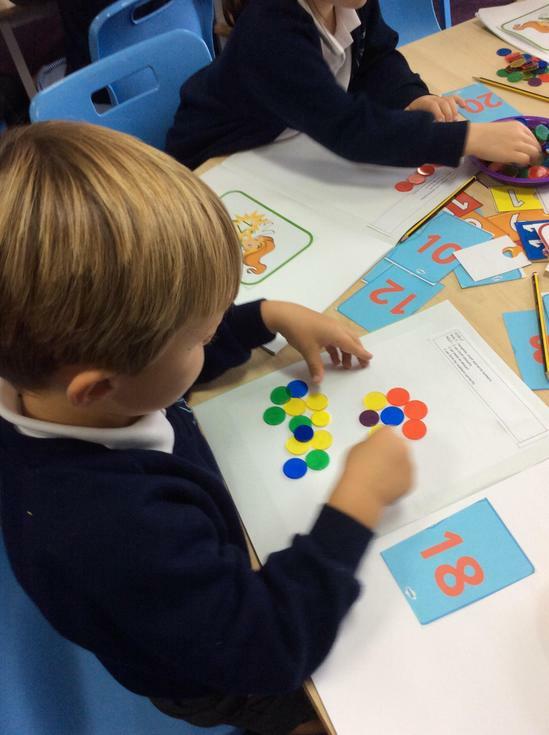 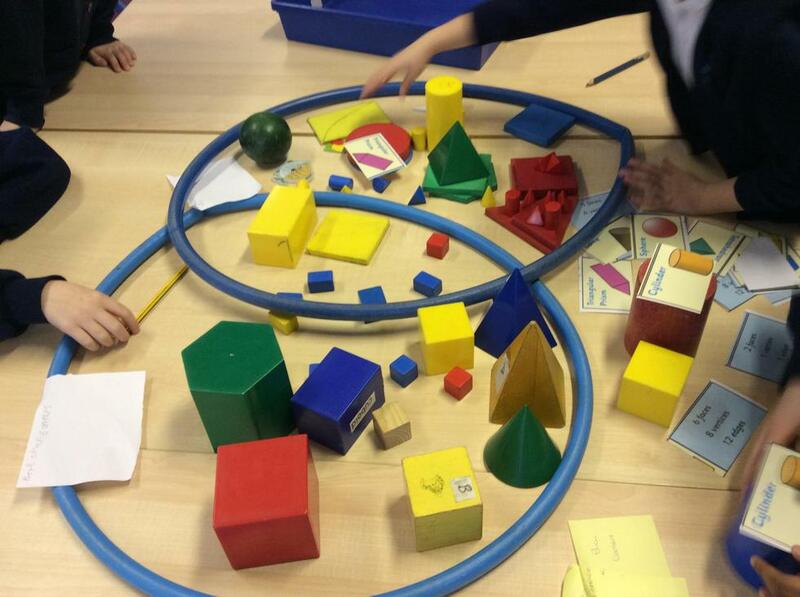 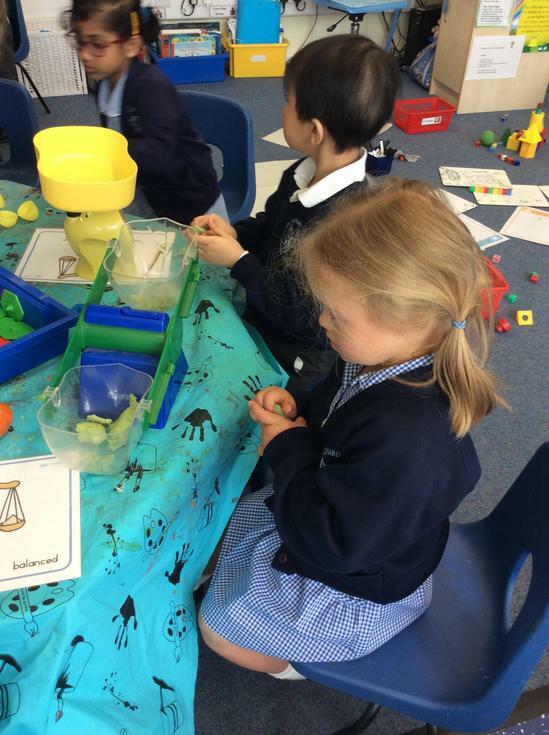 Mathematics is an interconnected subject, in which pupils use and apply a range of skills in multiple situations and other subject areas too. 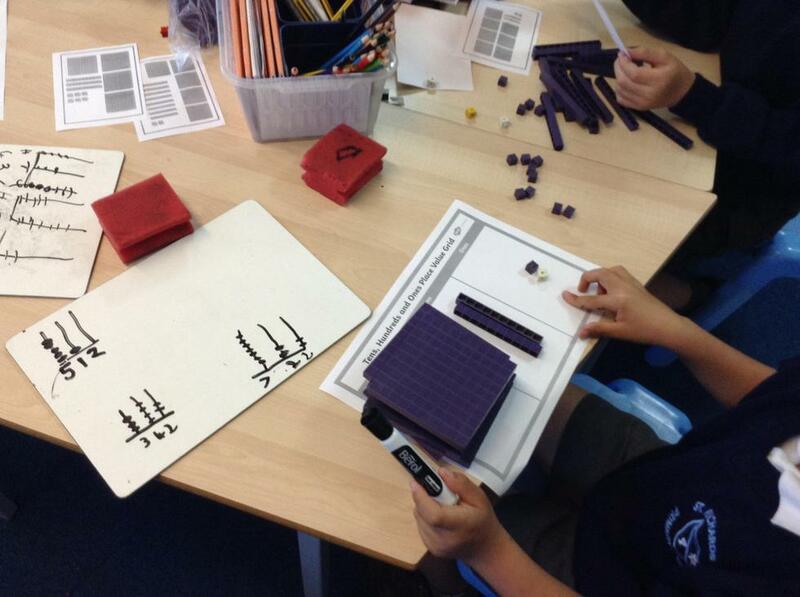 Calculation Ladders: The steps and stages for each operation.